When Dimitri Mendeleev published the first periodic table 150 years ago, only about half as many elements were known as today. 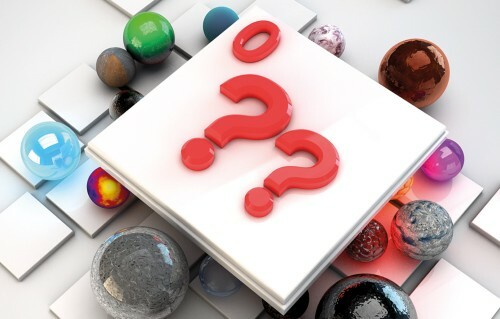 Over the ensuing decades, researchers have added new names to the chart, first by isolating elements in nature and then by smashing atomic nuclei together to create artificial ones, some of which exist for just fractions of a second. In celebration of Mendeleev’s achievement and the International Year of the Periodic Table, this special issue of Nature examines the past, present and future of the iconic chart. 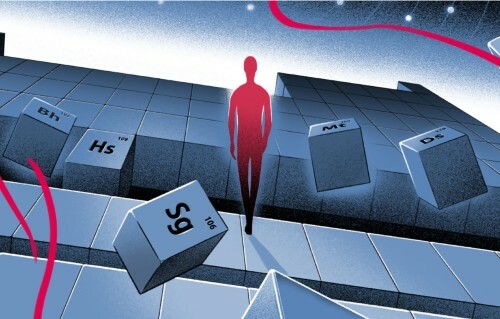 As the chase for new elements slows, scientists focus on deepening their understanding of the superheavy ones they already know. Can quantum ideas explain chemistry’s greatest icon? 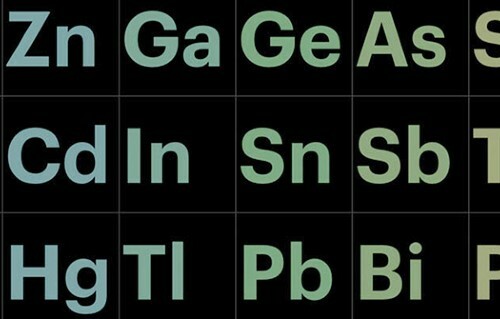 Simplistic assumptions about the periodic table lead us astray, warns Eric Scerri. 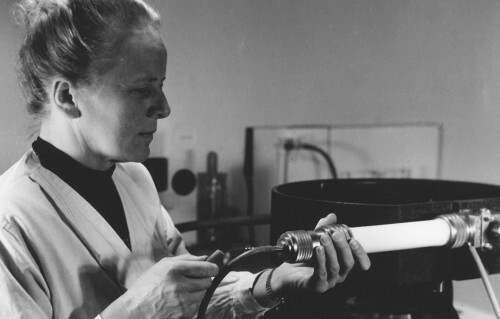 Brigitte Van Tiggelen and Annette Lykknes spotlight female researchers who discovered elements and their properties. 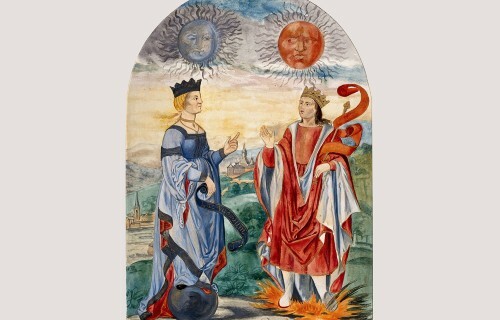 Jennifer Rampling traces how ideas of material essence and indivisibility evolved in the centuries before modern atomic theory. 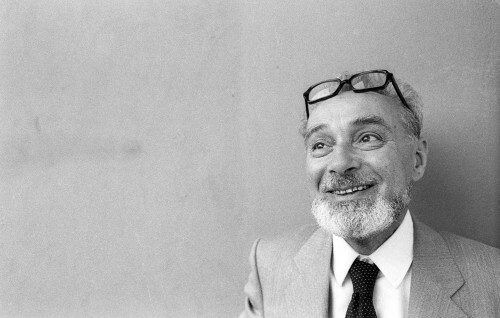 Tim Radford celebrates an extraordinary short-story collection. 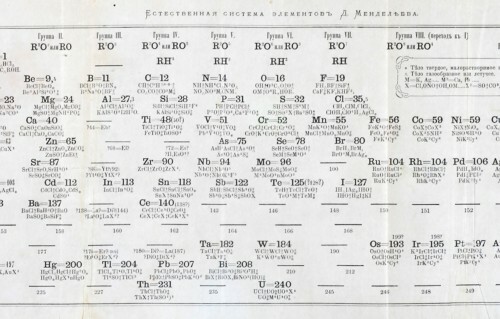 When Mendeleev proposed his periodic table in 1869, element 43 was unknown. In 1937, it became the first element to be discovered by synthesis in a laboratory — paving the way to the atomic age. The iconic arrangement of elements assembled 150 years ago is about the future of chemistry as well as its past. 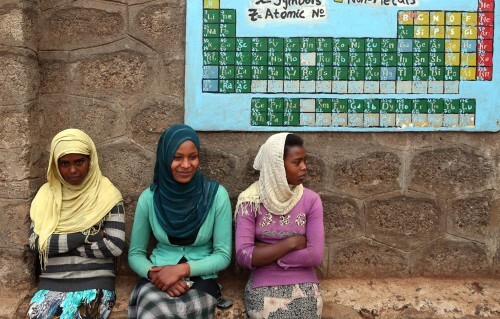 The changing face of the chemical world. 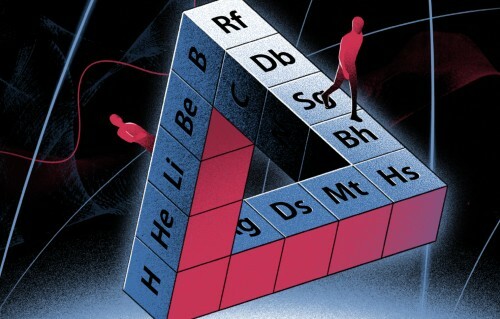 2019 is the International Year of the Periodic Table of Chemical Elements, marking 150 years since Dmitri Mendeleev ordered the elements into a table as we know it today. Our Nature Research periodic table features editors’ picks from 150 years of original research published in Nature and the Nature Research journals, commentaries and multimedia for elements 1 through 118.